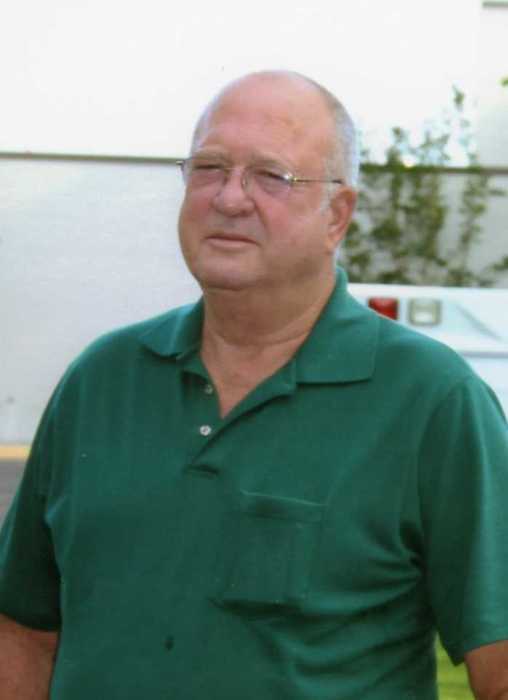 Mr. Charles B. Delmas, 78, of Buckatunna, MS passed from this life Monday, April 1, 2019 at Wayne General Hospital in Waynesboro, MS. He was born in Pascagoula, MS on Saturday, December 14, 1940 to Robert U. Delmas and Loretta A. Delmas. He was a member of St. Bernadette Catholic Church. He worked as a machinist at Chevron Oil Comp. Mr. Delmas is preceded in death by his father, Robert U. Delmas; mother, Loretta A. Delmas; 2 brothers, Robert Delmas, H. E. Delmas. He is survived by his loving wife of 52 years, Mary "Jerri" Delmas, Buckatunna, MS; 2 sons, Anthony Hudson (Sharon), Michael C. Delmas (Kim) both of Buckatunna, MS; 2 sisters, Marie Blythe, Pascagoula, MS, Mary Francis Troutman, Melbourne, FL; 8 grandchildren, Jared Hudson, Daniel Bishop, Rhonda Bishop, Kyle Savage, Kolby Savage, Victoria Harvison, Austin Delmas, Alexus Delmas; 11 great grandchildren. Visitation for Mr. Delmas will be held from 5:00 PM to 9:00 PM, Tuesday, April 2, 2019 at Freeman Funeral Home, 1305 Skyland Drive, Waynesboro, MS 39367. Funeral Services will be held at 11:00 AM Wednesday, April 3, 2019 at Freeman Funeral Home in Waynesboro, MS with Father Ignacio Jimenez-Morales officiating. Interment will be in Old Yellow Creek Cemetery in Wayne County, MS.